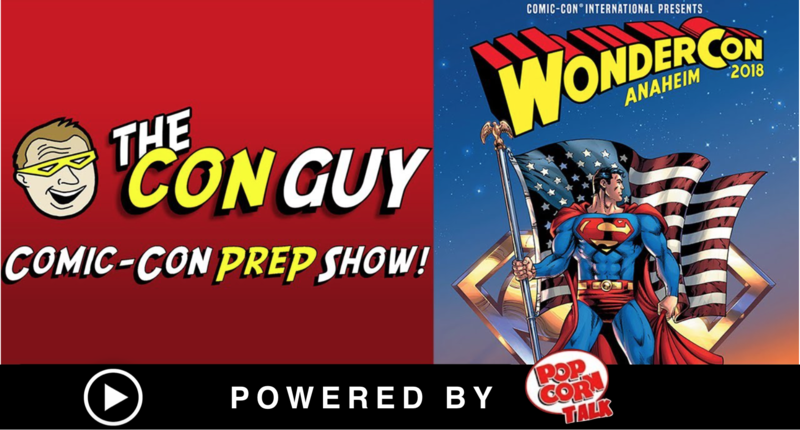 Wondercon is, quite literally, one of the best comic book and pop culture conventions in the country! It’s got that San Diego swagger but without the San Diego crowds (although it will be pretty busy). Landing in Anaheim this weekend, Wondercon is promising to be one epic event. We’ve got it all covered in this week’s show, from the parking, to the panels, to the cosplay — EVERYTHING! Plus, San Diego is only 4 months away (FOUR FREAKIN’ MONTHS!). Here’s everything you need to know NOW. And….can Marvel be beat? Not anytime soon. Check us out, have fun, subscribe — and please share. ALSO, sign up for our newsletter on our homepage. Let us help you get the most out of all the con news out there. We’re not like everyone else…. we’re fun! Awesome Con: March 30-Apr. 1, Washington D.C.
San Diego Comic-Con: Exactly 4 months from today. About 17 weeks.